It was a big weekend for the nation’s favourite celeb family, as David and Victoria Beckham’s youngest son Cruz celebrated his birthday with an epic party. 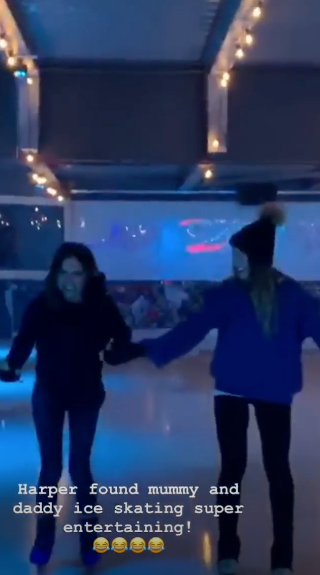 The whole brood was on hand to ring in the teen’s big day as he enjoyed a spot of ice-skating and bowling – with Brooklyn’s girlfriend Hana Cross even joining in the fun. Taking to Instagram, 43-year-old David shared a glimpse into the family evening out as he pictured daughter Harper, seven, enjoying her favourite hobby of ice skating while sporting a sweet dress and boots. 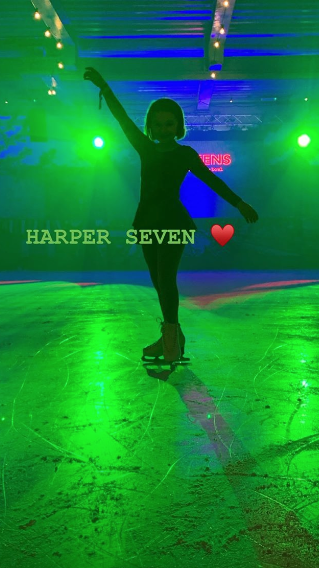 It wasn’t just Harper that was comfortable on ice, with birthday boy Cruz and 16-year-old Romeo also pulling off some impressive moves. 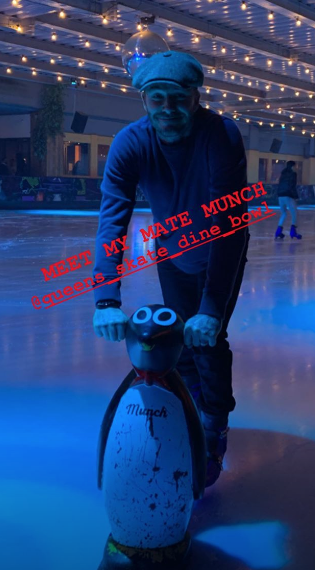 ‘Meet my mate munch,’ he hilariously captioned a shot which sees him grasping the penguin. 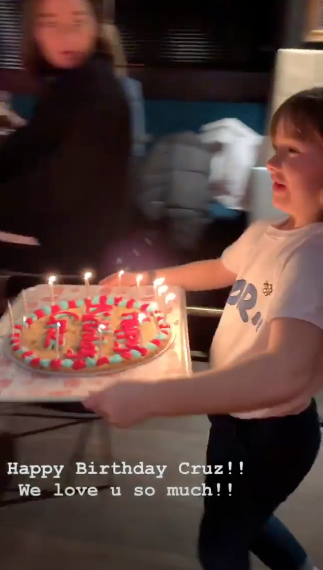 In another cute video, Harper can be seen presenting her older brother with a huge cake as their loved ones gathered around to sing Happy Birthday. And eldest of the brood Brooklyn, 19, also brought his girlfriend Hana along to show off her bowling skills. David and Victoria were also joined by their parents for the do, with Becks able to get back on a winning streak by beating his dad in the lanes. Can we get an invite next time, guys?